Often the men in our life take a bit of stick, so what better time to show them how much they really are appreciated than on Fathers Day. I have got together with a few brands to bring you a few ideas for that special man in your life. 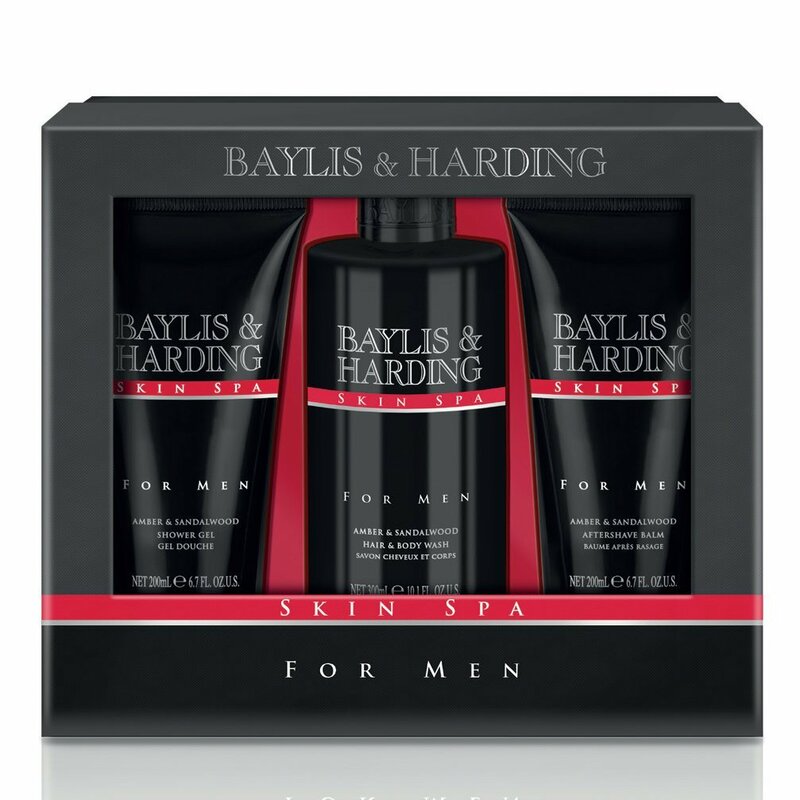 Baylis & Harding’s Amber & Sandalwood Grooming Trio makes a great gift. 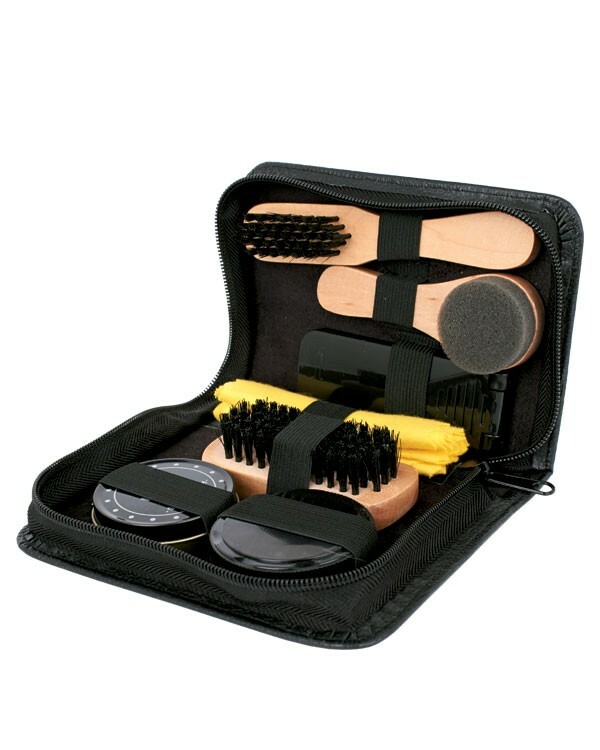 The sophisticated sleek black gift box with racy red accents reveals the perfect grooming trio. The 300ml Hair & Body Wash and 200ml Shower Gel will gently cleanse and keep him feeling fresh all day, whilst the 200ml Aftershave Balm soothes and nourishes the skin. Subtle notes of Amber & Sandalwood perfectly blend to create this very masculine fragrance. This is the perfect gift or the active man. Amber & Sandalwood is a sophisticated masculine fragrance. Refreshing top notes of bergamot and mandarin are blended with musk and amber to create this subtle masculine fragrance. Warm, sensuous and earthy – the base notes of sandalwood's intense, long-lasting scent will help him feel perfectly groomed throughout the day. 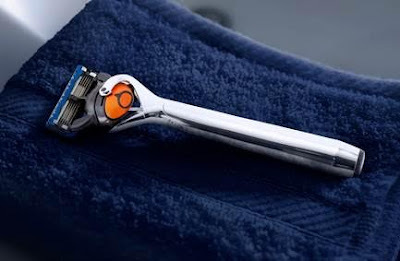 Gillette Fusion5 ProGlide Chrome Edition razor features 5 anti-friction blades for a shave you barely feel, and a chrome effect handle that lets you shave in style. With FlexBall technology, ProGlide responds to contours and gets virtually every hair. The Precision Trimmer on the back is great for hard-to-reach areas such as under the nose and sideburns. One men’s razor blade refill equals up to one month of shaves. Gold was originally launched in 1976 as a fresh masculine fragrance for the man who 'goes for gold'. Relaunched in its current gold livery in 1997, the brand now represents the epitome of contemporary elegance and style. Get down & dirty with this matte product. 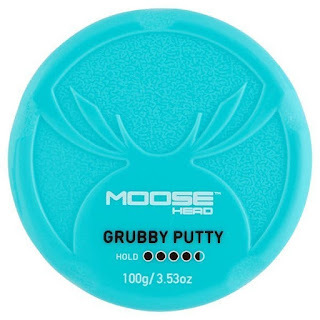 A medium holding hair putty that will provide you with a super matte finish. 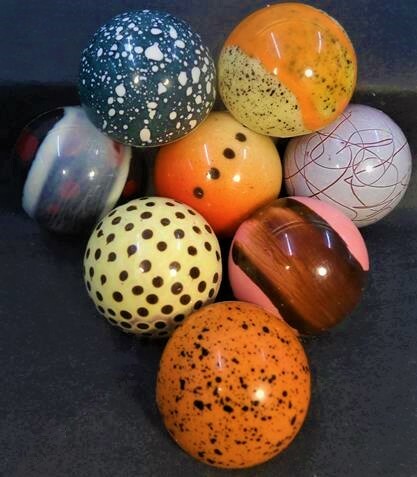 Nestled in the picturesque village of Newdigate on the West Sussex/Surrey border you'll find what we like to call Choctopia HQ, a small workshop where Choctopia founder and chocolatier Matt Hancock hides himself away to handcraft each luxury chocolate. By mastering techniques learned from World, UK Chocolate Master Ruth Hinks he creates unique designs and flavours using transfers and airbrushing to make Choctopia stand out from the crowd and allow you to give - or treat yourself to - something a little bit different, if you're ever in the area pop in and say hello, there's bound to be a few spare chocolates hanging around. XYZprinting' s da Vinci 3D Pen is a standalone device that can create 3D printed objects without the need of computers or Computer-assisted Design software. Create anything, anywhere. 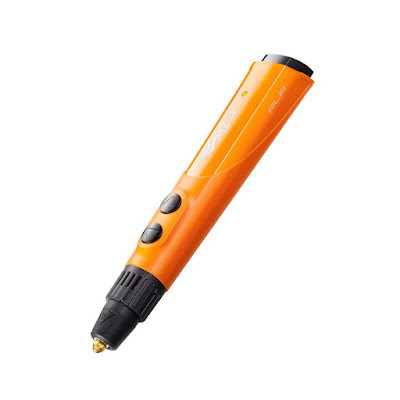 The da Vinci 3D Pen is lightweight and mobile, allowing users to make use of their surroundings to create large or small objects. Move freely along a surface or extend your creation upwards to add dimension to your drawings. The da Vinci 3D Pen has 11 fashionable colours of filaments to choose from. The PLA Refill filaments are biodegradable, non-toxic PLA filament made from organic materials. This filament has gone through various tests to ensure that it is DEHP-free and Heavy Metal-free for your safety. Compact, smart and handy for travel, this kit contains neutral shoe polish, shoe sponge in black box, shoe sponge with wooden handle, lint removing brush, large shoe brush and a shoe cloth perfect for cleaning and general shoe care. 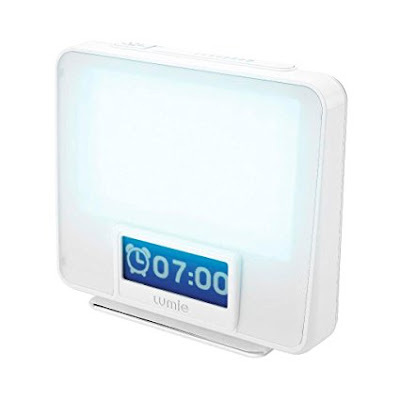 Having used other Lumie products myself and with my children ( we would not be without our bug) i would not hesitate to reccomend these to anyone, and i am really hoping that the long winter months will be made a lot easier with some light therapy especially those long office days filled with flurescent lighting and little natural light. 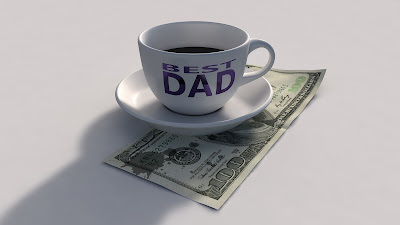 So whatever your dad is interested in there is sure to be something here to interest and make his Father's Day special.